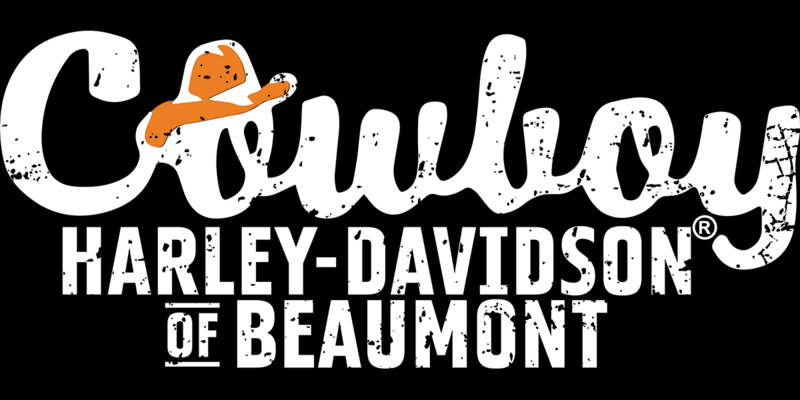 Join the Harley Gras Party at Cowboy Harley-Davidson of Beaumont on Saturday, March 2 from 12-4PM! 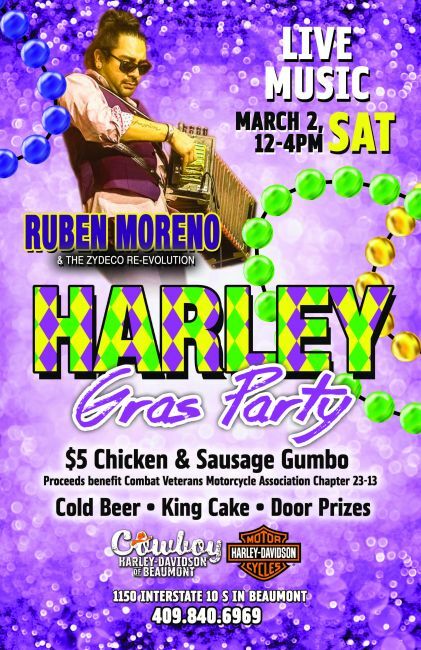 Festivities include, but are not limited to: Live Zydeco Music by Ruben Moreno & The Zydeco Re-Evolution, $5 Chicken & Sausage Gumbo, King Cake, Cold Beer, Free Face Painting, and much more! Click here to view event on Facebook!